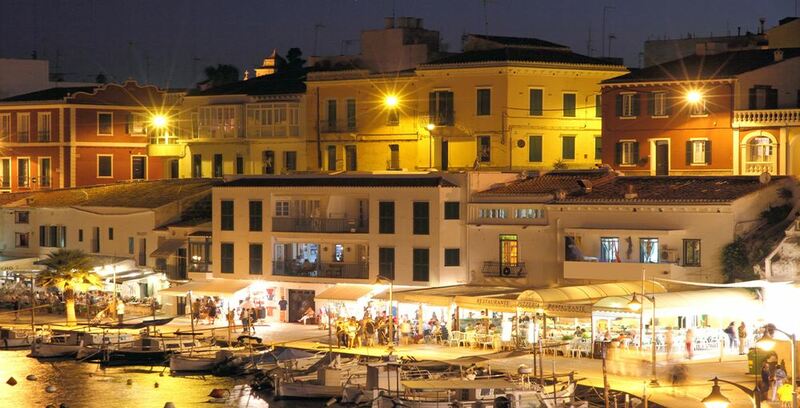 Situated in the shade of the magnificent castle of San Felipe, Es Castell is the easternmost town in Menorca. Once named by the British George Town, it is a hospitable place where the facades of the buildings are very English. One of the main attractions of the city is its connection to the city harbour of Maó via the two natural ports of Cala Corb and Cales Fonts. In the summer evenings you can enjoy a leisurely stroll along the bar-terraces and the market stalls of the handicraft markets, an experience for the senses. If you search for properties in Es Castell, please click here !! !